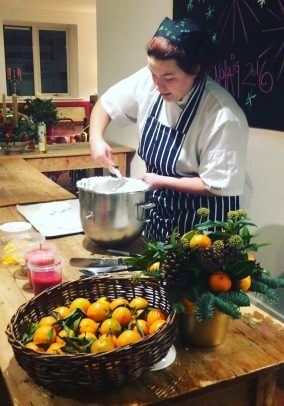 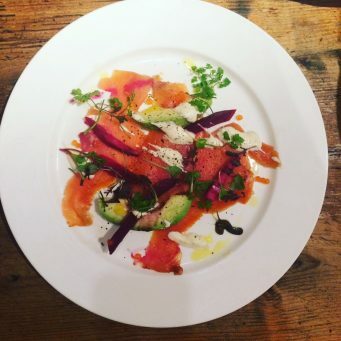 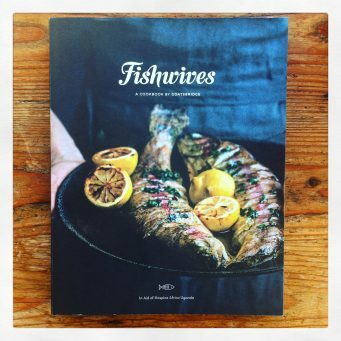 Mag Kirwan from Goatsbridge Trout has compiled a selection of delicious fish recipes for her new cookbook, ‘Fishwives’. 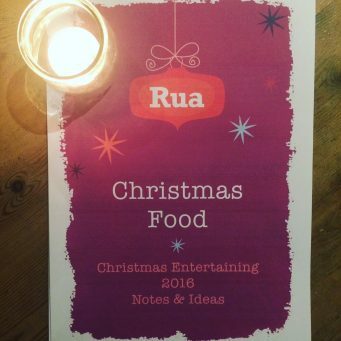 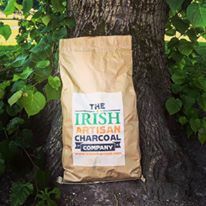 The recipes are from women in Ireland and Uganda, and we’re extremely proud at Rua to be included with a simple recipe from Ann Mc Mahon. 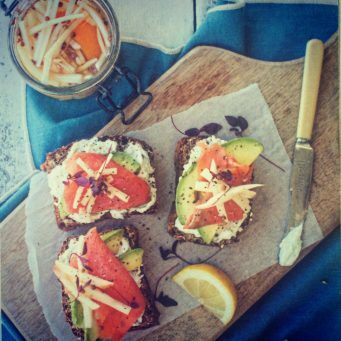 We’ll be featuring our ‘Smoked trout sandwich’ from the book on our menu in Rua Spencer Street for the week of November 14th, which can be enjoyed with our compliments to anyone who buys the book during the week. 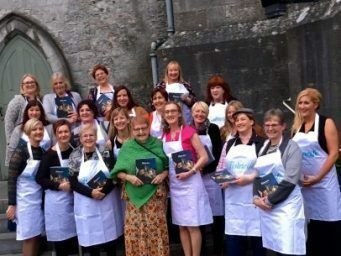 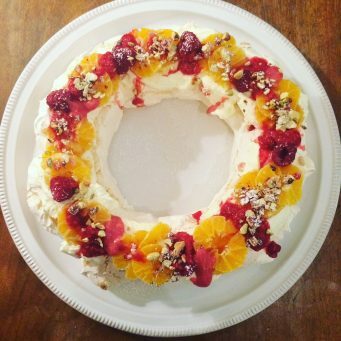 The Book is priced at €20 and includes a great selection of recipes from 78 ‘Fishwives’ including Darina Allen, Georgina Campbell, Imen Mc Donnell and Sally Mc Kenna. 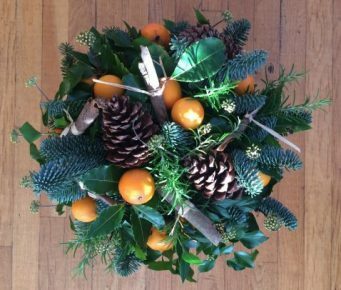 A brilliant Christmas gift for a great cause.